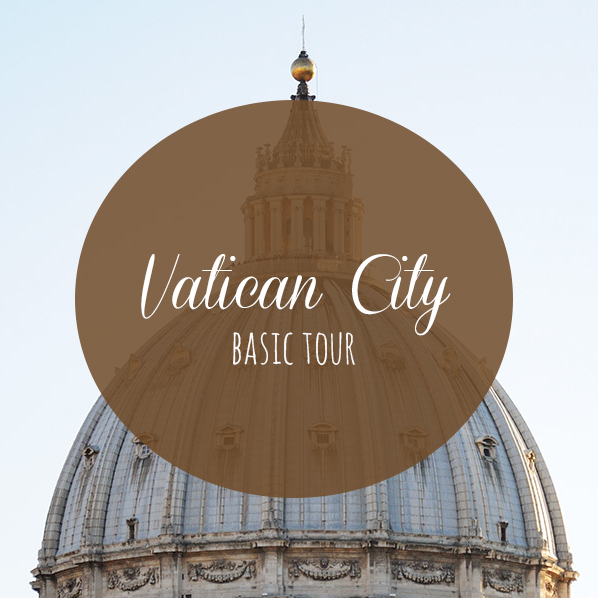 In this tour we'll discover highlights of the Vatican City, an amazing little nation governed by the Pope. I'm a Vatican Museum Educator, so I know this site very well and I'll give you tips and suggestions to skip lines or crowds. This tour is suggested for a first visit in the Vatican and includes a selection of the best art of the Vatican Museums, a visit in the Sistine Chapel and the Basilica of St. Peter. if you've a special interest in Art of the Renaissance choose the "Extensive" tour an indeep journey in the Museums. If you want to try a special experience book my "Early entrance" or the "Vatican Museums by night". Meeting point: Vatican Museums main entrance, Viale Vaticano. Details will be provided at the moment of the booking. - the Basilica of St. Peter is a working church, so can close without notice for religious events or security reasons. I'm NOT responsible for this issue, but I'll do my best to provide the tour as described. - Follow the DRESS CODE (women, men and kids) knees and shoulders must be covered. Bermuda and Capri pants OK, NO shorts.If you want to wear sleeveless shirts during the tour is OK, just bring with a scarf to cover your shoulders when requested. -From April to October, the Museum welcomes 30.000 visitors per day, so is crowded at every moment of the day. Choose to start at noon if you want to limit crowds (or choose the VIP early entrance tour). -If not interested in the visit of the Basilica we can schedule the tour on Wednesday morning, when the Museum it's less crowded. -Inside Vatican Museums there are few lifts and many flight of stairs. NO benches. If you have problems in walking for hours please let me know BEFORE the tour so I can give you more details. The St.Peter's Basilica is accessible from the Museums only by a long staircase. Admission tickets are not included. Tickets reservation is warmly suggested to skip the long line at the ticket office. Tickets must be booked at least a month before your tour (very requested). I can take care of the reservation of the skip-the-line tickets (21€ a head). Vatican tickets are only valid on the selected date/time no change or refund is possible (even in case of a tour cancellation).